If you don't know Ada Lovelace, obviously, you need to get with the program. She was the first to consider the possibilities of Charles Babbage's Analytical Machine, and the first to publish a computer algorithm. Way before Bill Gates and Steve Jobs, she dreamed of things computers could do besides counting really high. 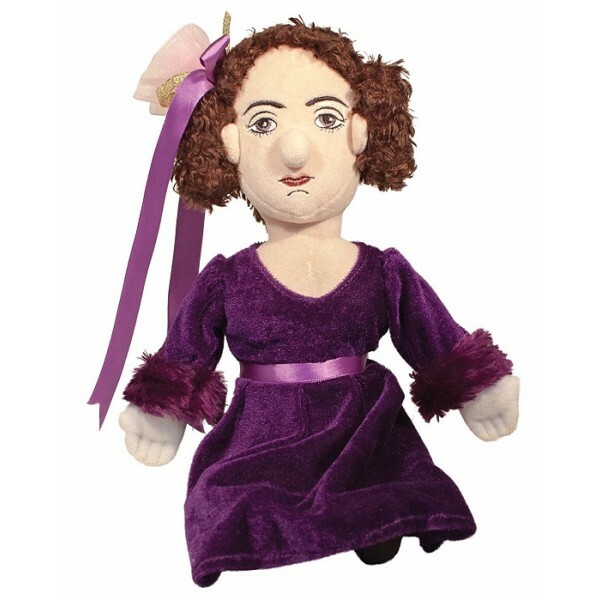 This 11" plush is perfect for fans of Lovelace both young and old. She's dressed in an outfit matching one she wore in a portrait. 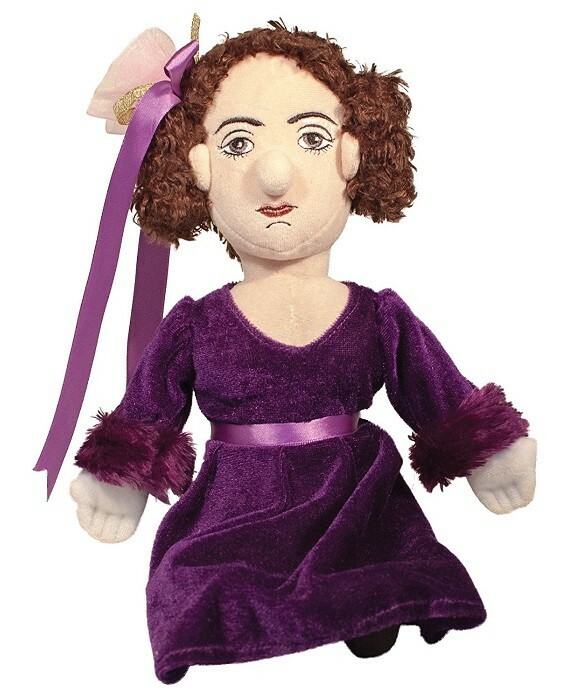 High quality plush and embroidered features make her the perfect companion for your budding computer scientist.